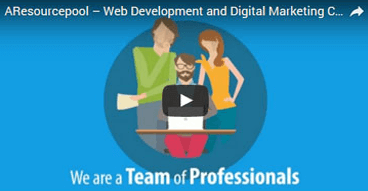 In lay man’s term, Node.js is another web application which helps you in developing websites and online application. However, it has the unique ability to outshines other web applications by replacing web-sockets with revolutionary push technology. It is one of the most innovative web applications with two-way, real-time connections. This means that both the server and client can build communication, and exchange valuable data amongst themselves. Basically, Node.js is based on an architecture which is incident-driven and everything that is run on it, including operation and call, is a series of an asynchronous callback. This allows Node to run on a single thread, unlike other web platforms where a new thread is created for every client request. This makes it a lightweightapplication andlays the basisfor Node’s non-blocking I/O feature. Many big enterprises use Node to build a robust application and reduce their response time considerably. Companies like PayPal, Walmart have reported to having a great experience with Node. Applications built on Node are superfast and provides excellent performance even during peak times when the traffic is in abundance in the mobile application. Node.js can be hosted anywhere. There are several cloud-based hosting providers and web servers such as Google, Amazon AWS, Microsoft Azure, and Microsoft IIS that support web applications built on Node. Developing new services using Node.js is comparatively easier than modifying traditional applications. With Node.js, a bunch of small applications can be built instead of a single, large application. This allows making changes or adding a new functionality easier without touching the base code and digging deep. 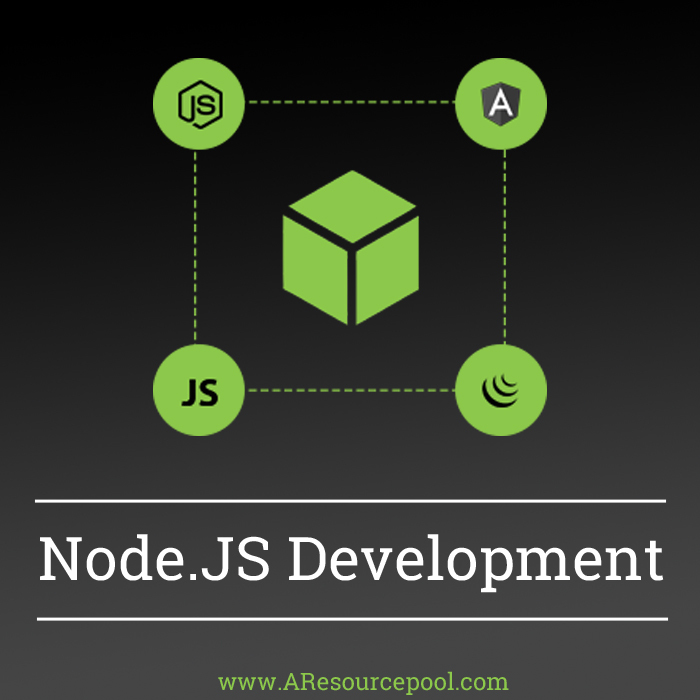 Keeping with all these qualities of the application platform, we at AResourcepool have the best development team to provide development services on Node.js. Our flexible engagement model and client centric approach adds a fine touch to our services and quality of work. We engage with our clients from start to end and our developments teams have expertise to cater all kinds of development work in Node.js technology and have hands-on experience in service small and large enterprises with same zeal.